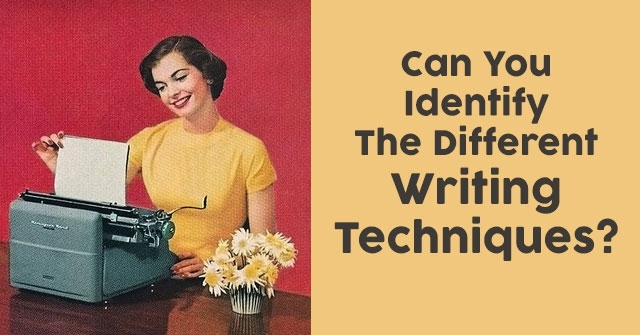 Can You Identify The Different Writing Techniques? 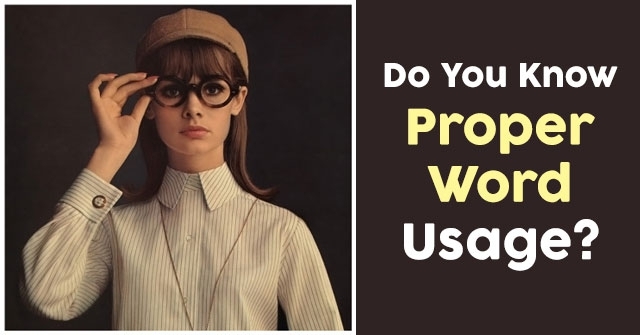 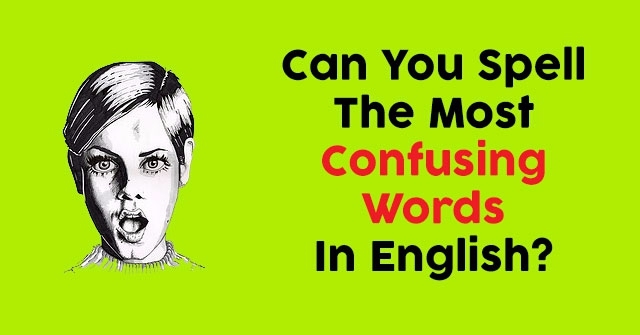 Do You Know Proper Word Usage? 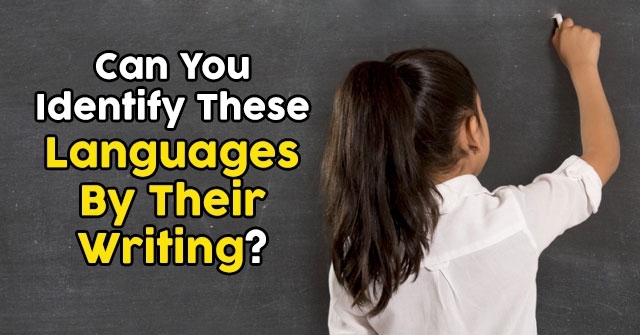 Can You Identify These Languages By Their Writing? 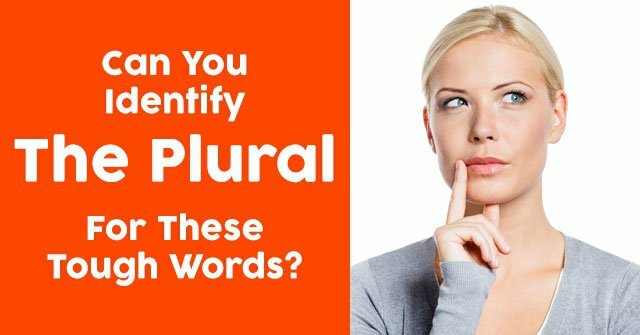 Can You Identify The Plural For These Tough Words? 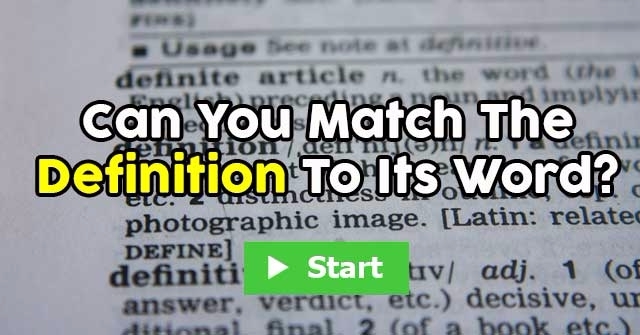 Can You Match The Definition To Its Word? 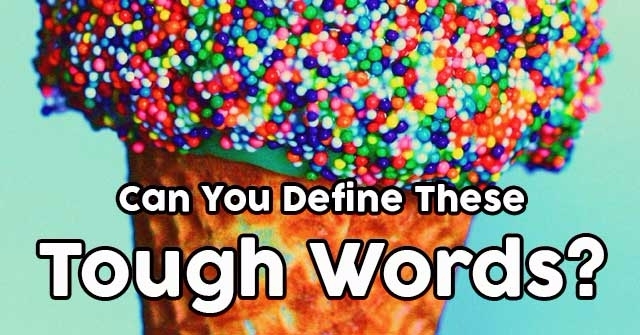 Can You Define These Tough Words? 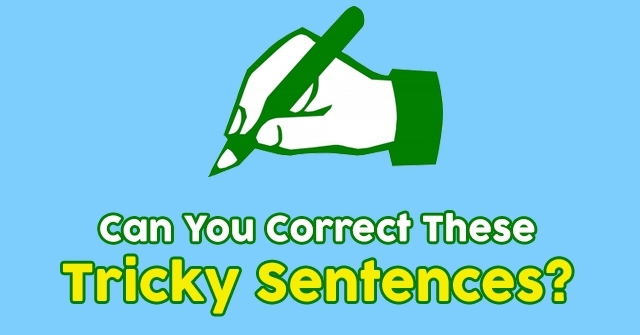 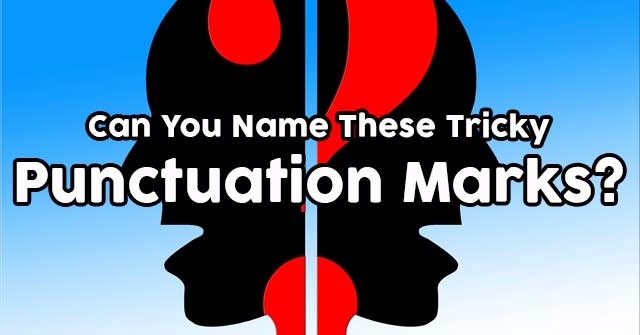 Can You Name These Tricky Punctuation Marks? 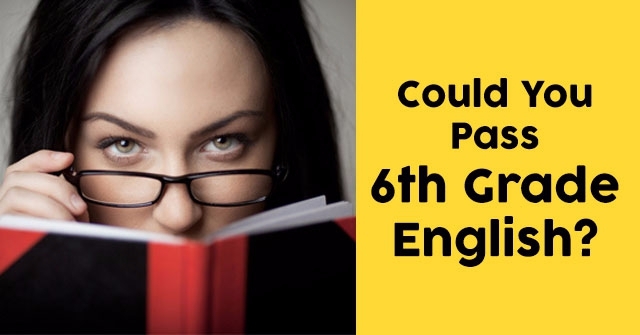 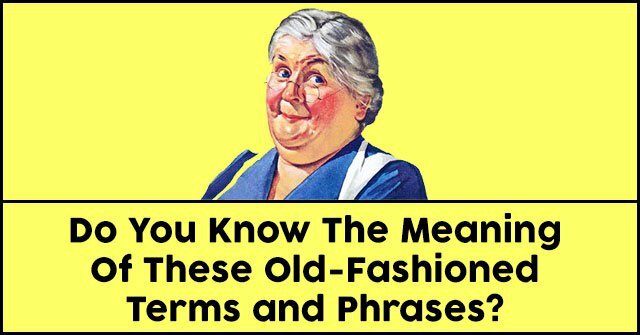 Do You Know The Meaning Of These Old-Fashioned Terms and Phrases?